What Is the Shure SM7B Microphone? Who Is the Shure SM7B Mic Designed for? 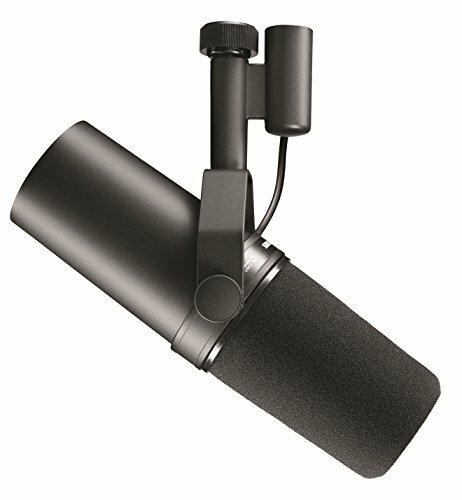 What’s Included with the Shure SM7B Mic? Conclusion – Should You Get the Shure SM7B? The Shure SM7B mic is a high-end studio microphone used by professionals for natural sound reproduction. If you are in the market for a new studio mic, you may want to take a closer look at the SM7B. Made by Shure, the SM7B is a dynamic microphone with a cardioid pickup pattern. 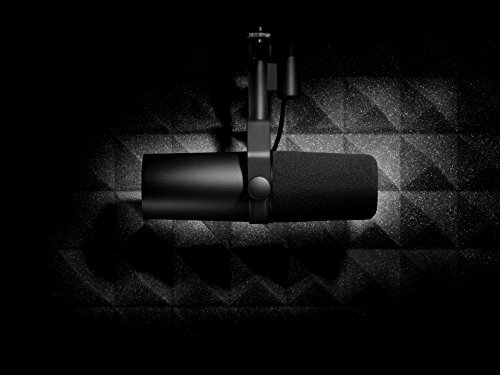 It is a premier vocal microphone intended for studio use. The SM7B is also built to provide years of use without a reduction in the quality of the signal. It features metal parts, including a metal case, and a steel grille. It also includes shielding to protect against electromagnetic hums that are sometimes generated by electronic devices and computer monitors. The microphone measures 13.5 x 7 x 4.5 inches. However, it has a total weight of two pounds, which is relatively heavy when compared to a typical microphone. The weight is the result of the heavy metal construction and quality internal components. After its initial release in 2004, the Shure SM7B has received several small design improvements. It has been updated with a better bracket design to provide more stability. It also now includes multiple windscreens, including a foam windscreen and a close-talk windscreen. Dynamic mics are often used for live sound. However, the wide range frequency response of the SM7B ensures that you get crisp, clean sound in the studio with virtually no external sounds. This mic was designed specifically for use in a studio. It even includes Yoke mounting for easy mounting to a studio microphone boom arm. With the natural sound that the Shure SM7B delivers, this microphone is suitable for use in any studio setting. Whether you are recording vocals or speech, you get a nice flat sound. 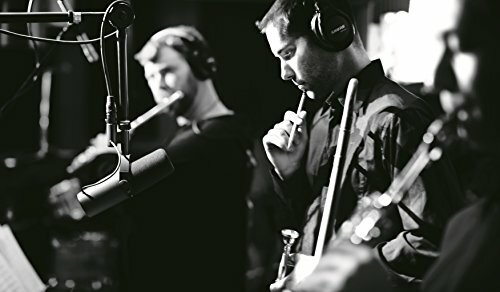 The Shure SM7B is primarily used by studio musicians. However, anyone can use this mic for their audio recording needs. 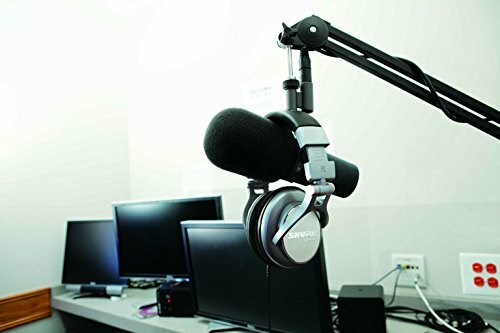 For example, anyone that records a podcast or that has a home studio for video production may enjoy the overall sound quality of the SM7B, especially when using the close-talk windscreen to produce a warm tone. Overall, the SM7B is best suited for recording and not live performances. 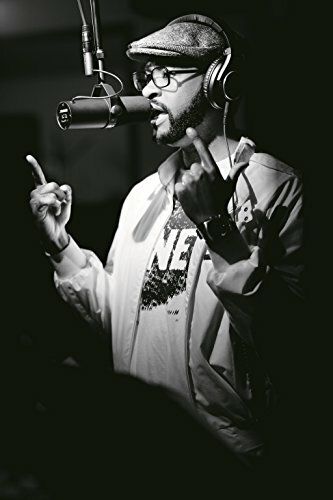 The bracket is meant for use with a typical swivel mount studio microphone boom arm and not the horizontal microphone stands that are commonly used on stage. Flat, wide-range frequency response for exceptionally clean and natural reproduction of both music and speech. Bass roll off and mid-range emphasis (presence boost) controls with graphic display of response setting. Includes foam win screen, close-talk windscreen, and locking yoke mount. The Shure SM7B ships with two windscreens, interchangeable frequency response caps, and a locking Yoke mount. The Yoke mount is easy to attach and detach and helps keep the microphone stable during use. The frequency response caps allow you to gain a mild or high boost to your signal. These caps are quick to change out, giving you more options for getting the perfect sound. You also get two windscreens. The SM7B has always shipped with a standard foam windscreen for helping to reduce pops and noise. However, you now get a detachable A7WS windscreen which helps deliver warmer tones for recording close-talk vocals. In a studio setting, electromagnetic interference can become quite a problem. Luckily, the SM7B is equipped with advanced electromagnetic hum rejection. The SM7B is also equipped with a pop filter for helping to eliminate pops and the sound of the speaker or vocalist breathing. Besides helping to reject unwanted sounds, the SM7B includes features to help capture the sound that you want. The symmetrical cardioid polar pattern picks up sound from directly in front of the microphone and slightly to the sides. It also provides a wide frequency response range. You can even switch out the frequency response caps for mid to high boosts. Thanks to these features, you also get a clear, natural sound. There is no feedback or distortion, which many vocalists should enjoy. However, some musicians may not like the raw sound produced by this microphone for delivering their vocals. As the Shure SM7B is not tuned for vocals, it delivers a raw, natural sound that may need some tweaking, especially if you are used to other microphones built specifically for vocals. 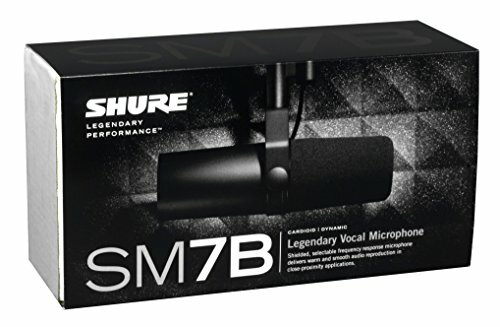 The Shure SM7B is one of the best studio microphones in this price range. However, due to the design of the microphone and the bracket system, it is not a versatile microphone. It is meant to be mounted to a boom arm and not a mic stand. If you want a high-end microphone that you can easily use in the studio or on stage, consider getting the Shure KSM8 DUALDYNE Vocal Microphone. The KSM8 is in the same price range as the SM7B and made by the same company. However, it is a handheld microphone with a heavy-duty metal construction. It offers exceptional frequency response and a wide range that is suitable for vocals, speech, and instruments. 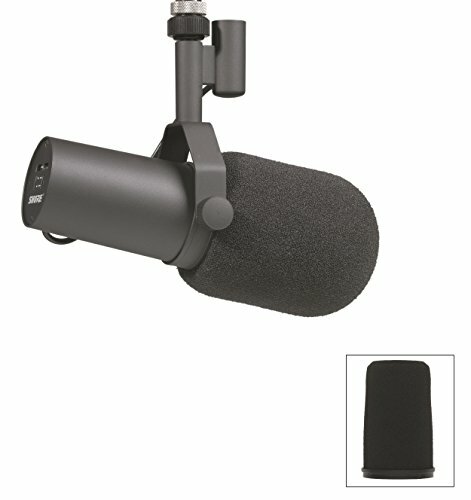 Another alternative is the Sennheiser MD421-II Cardioid Dynamic Microphone with shock mount. This microphone is also priced the same as the SM7B and is built for use in the studio. 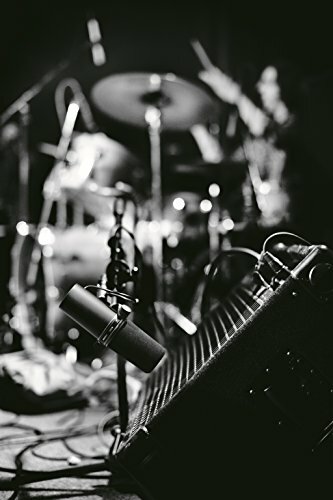 Like the SM7B, it offers a wide frequency response for recording vocals or instruments. With the Shure SM7B, you are getting a durable microphone with natural sound reproduction. 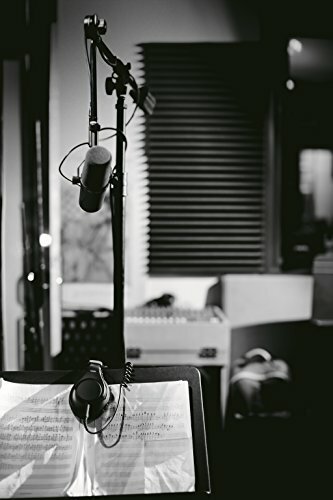 The shielding to protect against electromagnetic hums, the pop filter, and the quality diaphragm help to produce exceptionally pristine sound, whether you are recording vocals, instruments, or speech. Overall, the Shure SM7B is worth the higher price tag. If you want one of the best studio microphones currently available, the Shure SM7B belongs at the top of your list. It is a well-built microphone designed and manufactured by a trusted brand with over 77 years of experience.